(Lake Worth/November 6, 2014): The Cultural Council of Palm Beach County is taking the hassle and hurry out of holiday shopping this year with “A Taste of Art” on November 14 from 6-9 p.m. 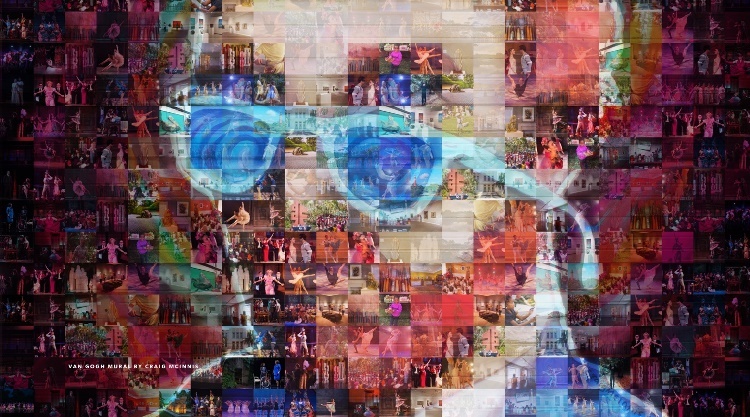 The event, which will be held at the Cultural Council building at 601 Lake Avenue in Lake Worth, is a unique way to encourage the “buy local” movement with an emphasis on supporting the work of artists who live or work in Palm Beach County. “A Taste of Art” encourages friends or family to holiday shop together for special people on their gift lists. 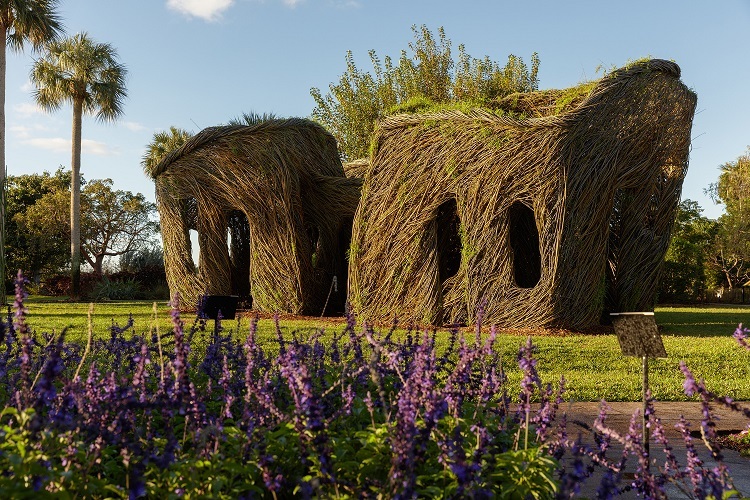 Guests can stroll, sip, snack and shop their way through the hand-made jewelry, pottery, and other art created by 14 Palm Beach County-based artists. “The Council is always looking for ways to showcase the remarkable artists who live and work in Palm Beach County, and this event is a great way of bringing together our community in support of those artists. It also has the added benefit of avoiding stress and crowds at a time of year that should be joyful,” says Cultural Council president and CEO Rena Blades. 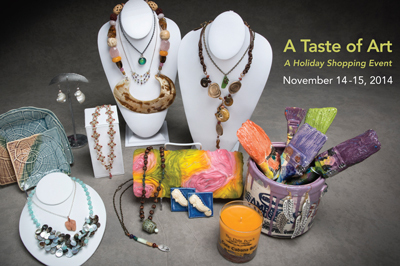 The public is invited to the free “A Taste of Art” shopping event on Saturday, November 15 from 10 a.m. – 3 p.m. which also includes admission to the current Council exhibitions. Note to Editors: High resolution photos of items available for purchase during “A Taste of Art” are available for downloading at A Taste of Art. Photo credit: Barry Seidman. “A Taste of Art” event is generously underwritten by Roe Green Foundation, Roe Green, Founder.